YOUR NEEDS FULFILLEDPEACE OF MIND. DELIVERED. 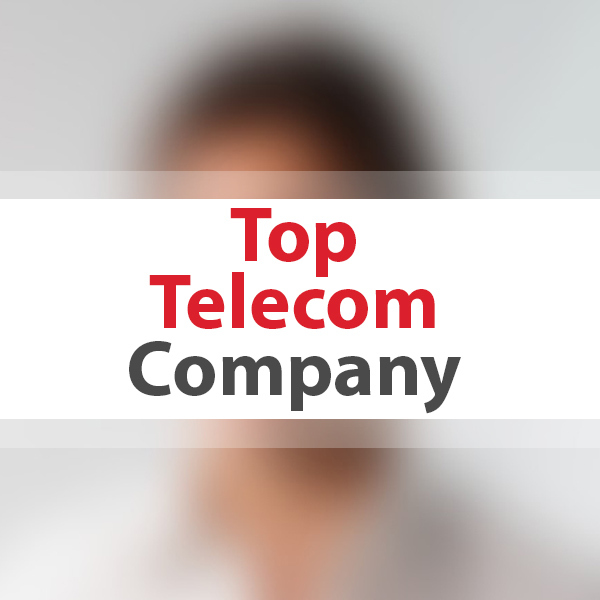 This top telecom and communications company has been a Complemar customer for 14+ years. We are proud to handle all of their fulfillment of modems and service disconnect kits out of our Rochester, NY and Oklahoma City, OK fulfillment centers. We ship over 8 million packages a year for this company to their customers. 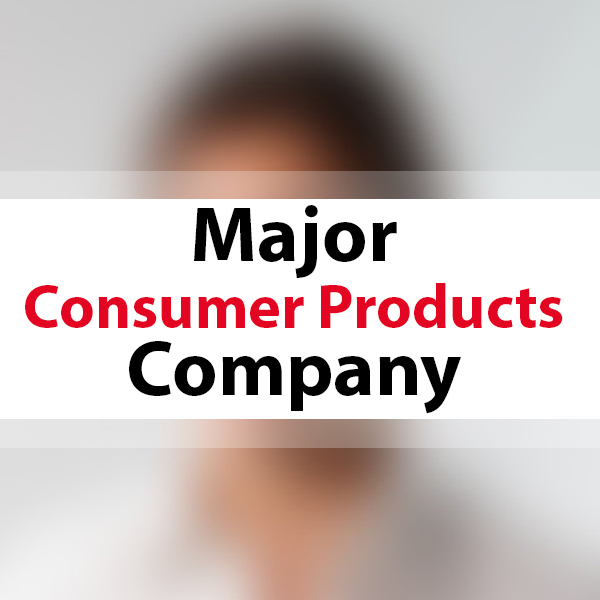 The company has entrusted a large portion of their consumer household product line to Complemar. Chances are if you've done any household cleaning in the last 5 years, one of the products you used went through our facility. We process tens-of-millions of their products a month, build tens of thousands of store displays per month, and ship out millions of products and displays per year to retailers all across the U.S. 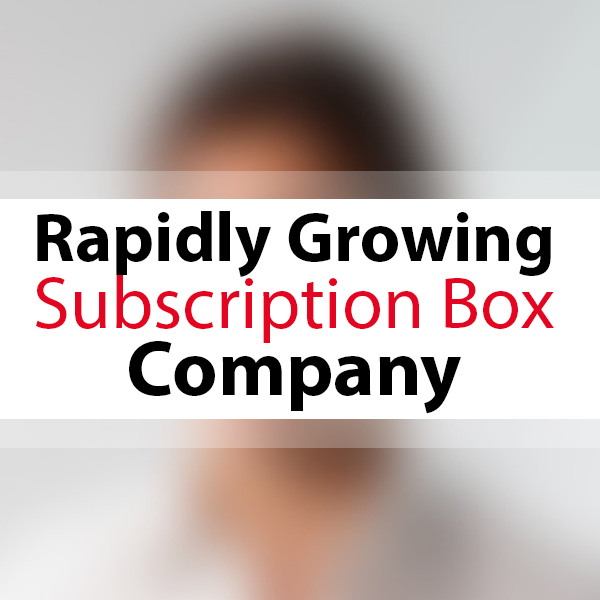 This company is a premier player in the subscription box world and they've trusted Complemar to fulfill over 250,000 subscription box orders of their products per month. REACH 98.6% OF THE U.S. IN 1-2 DAY GROUND SHIPPING! !